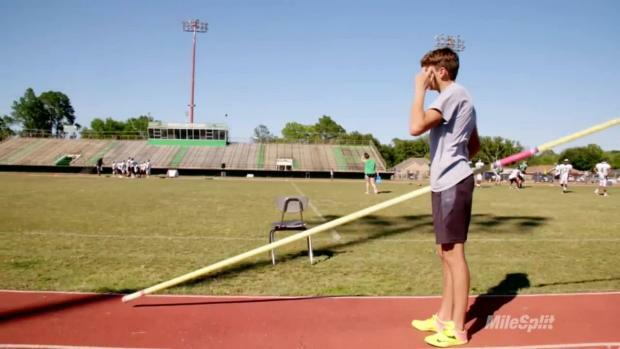 Mondo Duplantis improved his world junior record Saturday afternoon at the Louisiana State Outdoor Track & Field Championships with a successful clearance of 5.93m/19-5.5. 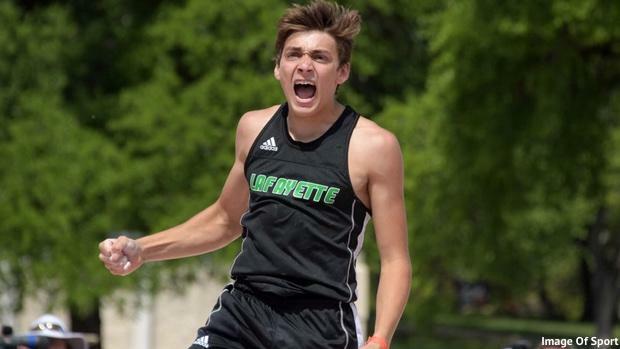 The LSU-bound senior from Lafayette High School had previously improved his own world junior best to 5.92m/19-5.0 at the Texas Relays at the end of March. Duplantis has been good enough to compete with the pros for two years now, and he didn't even make his first pass today until every other competitor had failed out. Three athletes-Elijah Odinet, Brendan Ford and Cameron Reed-each cleared 4.55m, but couldn't make 4.70m. Duplantis, meanwhile, opened at 5.45m and actually missed his first attempt before sealing his eighth state title on the second try. 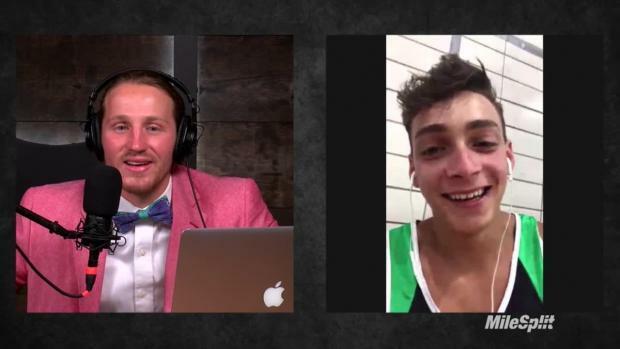 He has already officially been declared the winner of the pole vault but he's going again just for the hell of it. He is going well past 19-1. True story: the LSU staff is struggling to raise the bar to the height he wants to try it at. 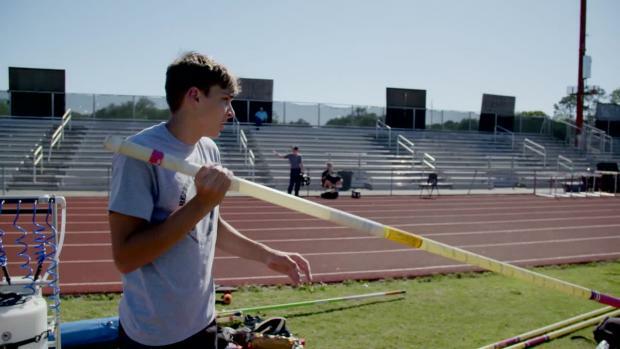 He moved the bar up to 5.82m, made it, moved to 5.93m, made it, then called it a day. Earlier in the afternoon, Duplantis took eighth in the Class 5A 100m final in 10.74 (+3.9). The time was actually his slowest of the season-he ran 10.57 at the regional meet-but still impressive given the lack of sprint training. 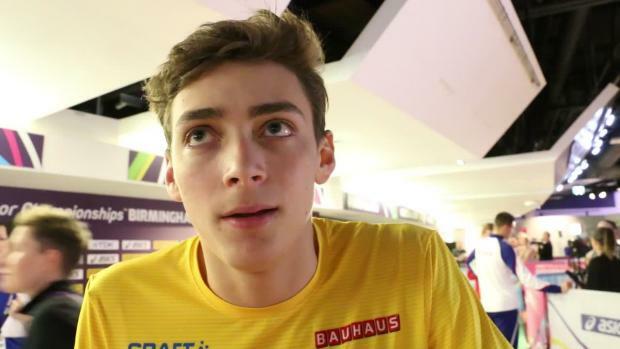 The big focus this summer for the 18-year-old is the World Junior Championships in Finland, where he will try to improve on the bronze medal he earned as a 16-year-old at the Under-20 event.